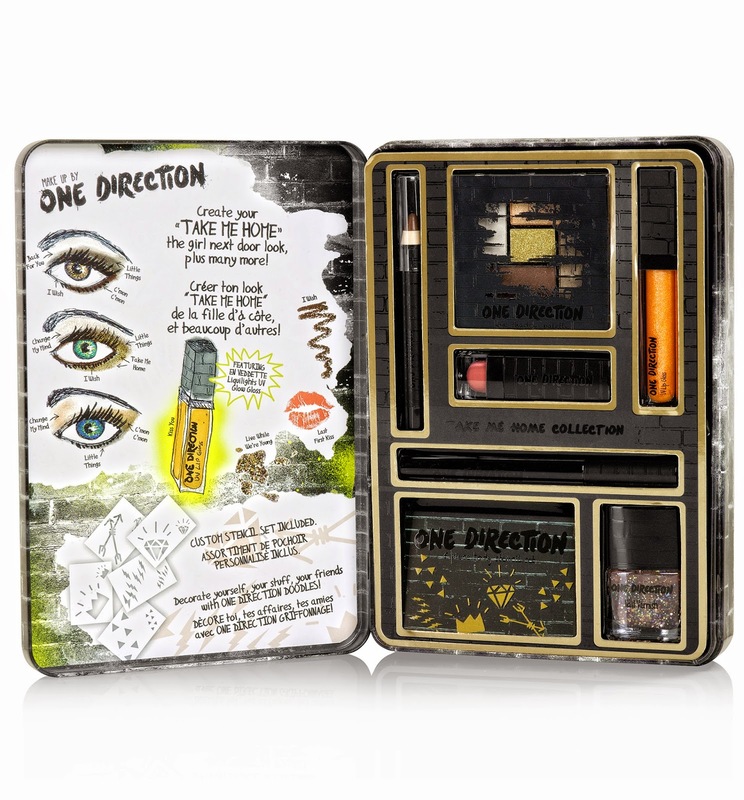 The irreverent attitude and colorful style of a new generation takes on a glamorous form in Makeup by One Direction. 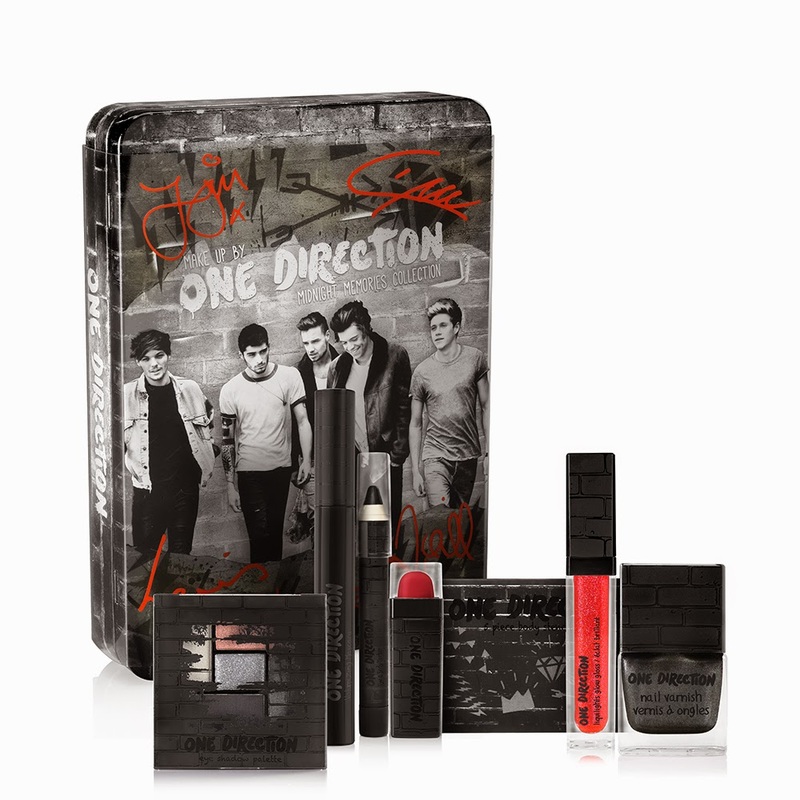 The world’s biggest pop band debuts a limited-edition cosmetics collection by Markwins International, now available at Macy’s! Much like the One Direction band members themselves, this prestige make-up line is fun, bold and a tad mischievous, featuring vivid shades, premium formulas and chic, collectible packaging and components. 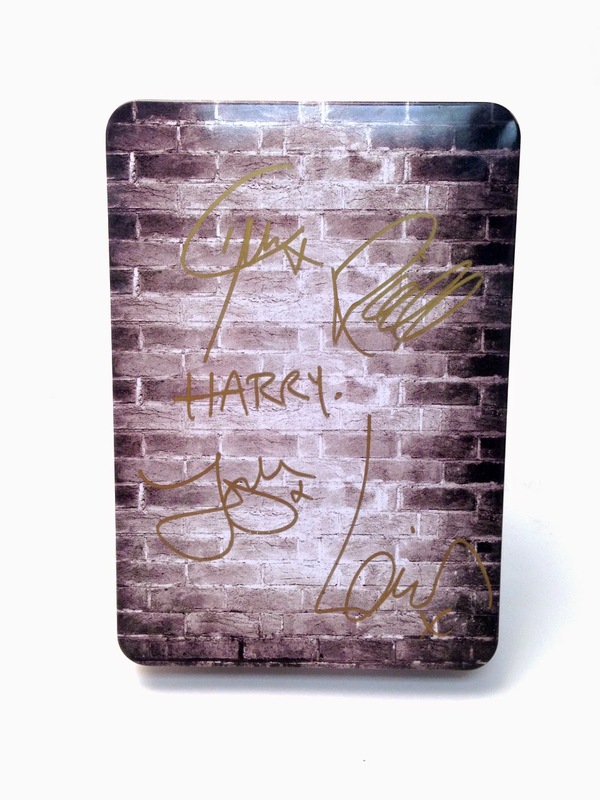 Here is you chance to win a set of autographed make-up by One Direction. This contest is for US & Canada only. The more entries the higher the chance of winning. Up to 25 limited edition makeup sets will be given away. ; Note: This post may contain a sponsored/affiliate/referral link. Thank you for supporting this site! I would love to win this!! what an amazing giveaway! What an amazing giveaway! id love to win! !